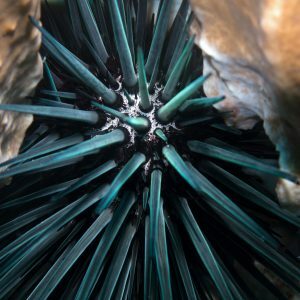 Protecting marine environment and its biodiversity is a priority for a sustainable future for humanity. Scientific evaluation of the impacts of the compounds released into the marine environment is increasingly more important due to the wide spectrum of pollutants affecting marine life. 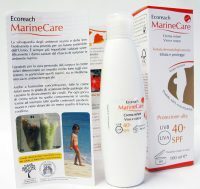 EcoReach’s mission is creating eco-sustainable and eco-friendly products, perfectly compatible with the environment and able to protect marine ecosystems and their biodiversity. 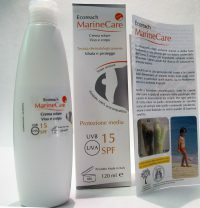 EcoReach L.t.d. 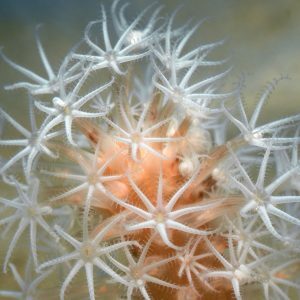 has developed an innovative protocol EcolCareTM based on specific scientific tests, which allow us to assesses the compatibility of commercial products and their ingredients on the health status of marine ecosystems. 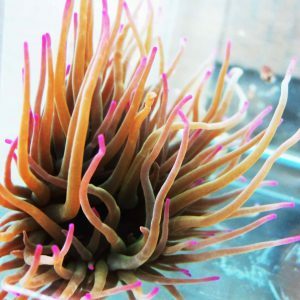 In particular, The EcolCareTM protocol has the objective to test different concentrations of cosmetic product for some days on marine organisms (including tropical organisms). The physiological and behavioural responses of these organisms are evaluated without any sacrifice of the organisms. 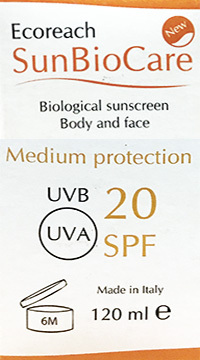 Based on thir responses, an integrated and weighted score of eco-compatibility is attributed to each product tested. The tests are carried out on invertebrate and photosynthetic organisms belonging to different trophic levels, thus reflecting the complexity of marine food webs. EcolCareTMcertification attributes to each product an eco-compatibility score according to a scale ranging from H that indicates high impact on marine systems to A+++, which indicates total eco-compatibility (top eco-friendly). 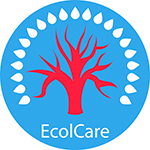 The EcolCare label certifies that the product is eco-compatible and does not harm marine life.